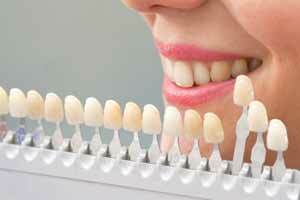 We are a modern specialist cosmetic dental clinic in the heart of Colombo. 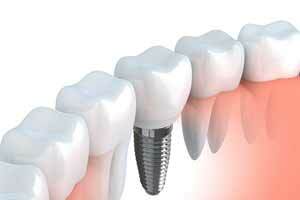 Cost-effective Titanium Dental Implants in Colombo, Sri Lanka. We offer all our patients a life time warranty on all implants placed by us. Crowns provide an ideal means by which to rebuild teeth which are broken down or weakened, request a consultation to see your options. 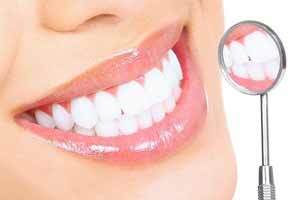 We recognise the importance of a great looking smile and we are delighted to be able to offer our clients a fast, long lasting and comprehensive range of whitening treatments. Our goal of every composite restoration treatment is to be so well integrated with the surrounding tooth that even a dentist will have difficulty distinguishing it. Call us on 011250 4249 or fill out the form below to request a consultation. Dr. Inayathullah Ibrahim BDS (SL) MSc (UK). Our Team is led by Dr. Inayathullah Ibrahim BDS (SL) MSc (UK). 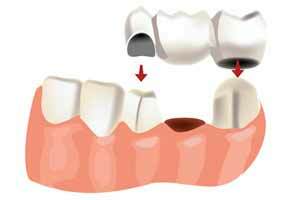 Dr Ibrahim is a specialist in Dental Implants. He completed his MSc at Warwick University in the United Kingdom and has worked for a well Renowned Dental Clinic in Harley Street London before opening The Dental & Implant Center in Colombo.